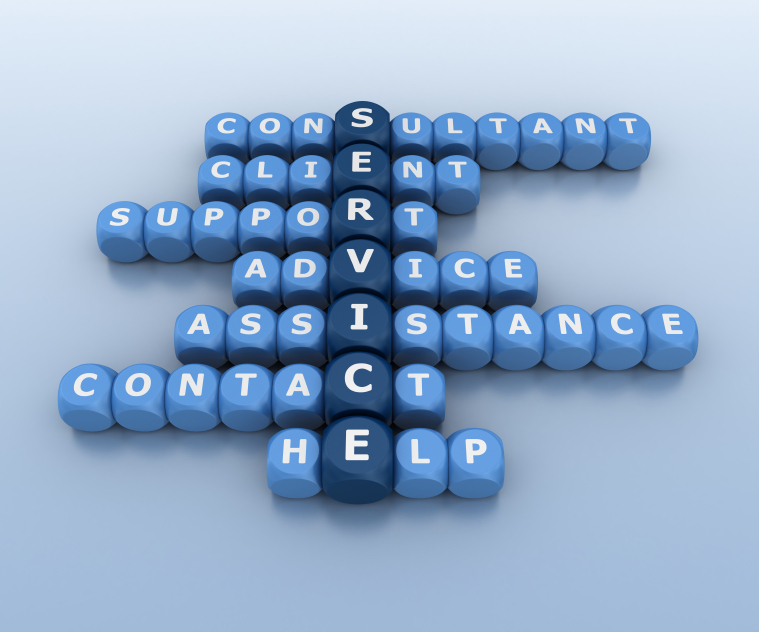 HRS provides upon-request technical assistance and advisory services as needed. We can provide your organization with solutions and practical advice for your day-to-day HR issues, or direct you to the appropriate resource. HRS will help your staff, management and leadership make informed decisions through best practice recommendations, minimize your risks, and control costs in the areas of human capital management. HRS provides these upon-request services either over the phone, through email, sharefiles, video-conference, or on client site. Contact HRS for the experience-based assistance you need. Our consultants are ready to assist you as these special circumstances arise.